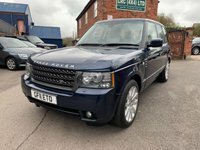 Stunning example One owner in MAURITIUS BLUE Full Land Rover Service History. 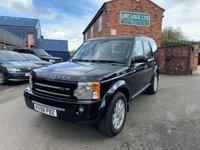 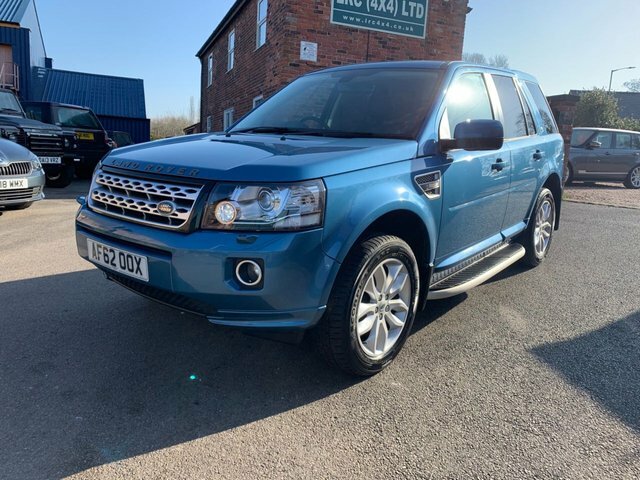 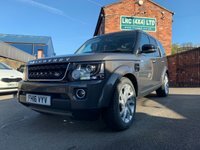 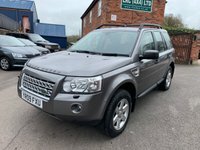 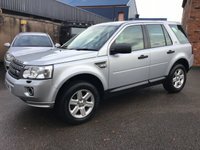 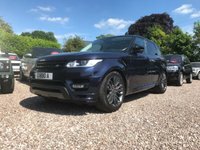 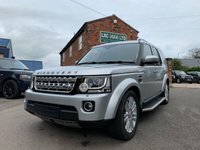 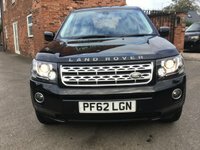 This vehicle comes with full leather seats, Heated front seats,Satellite navigation rear arm rest, 12 months mot fully serviced and 6 months warranty for hassle free motoring. 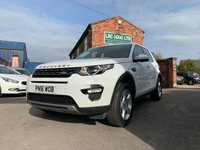 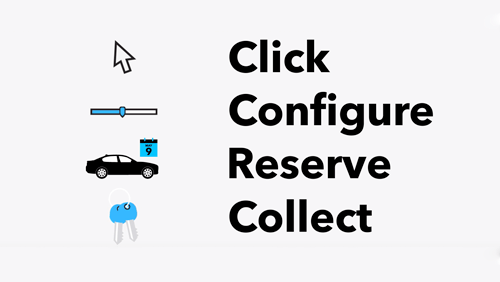 Why not give us a call and discuss the best deal we can do for you.